Logo and uniform requests have been processed. In addition, all images have been renamed properly. THIS IS PURELY COSMETIC AND IS NOT REQUIRED TO DOWNLOAD!!! This includes updated team and league logos. Logos have been renamed and include both the regular and “small” logos. 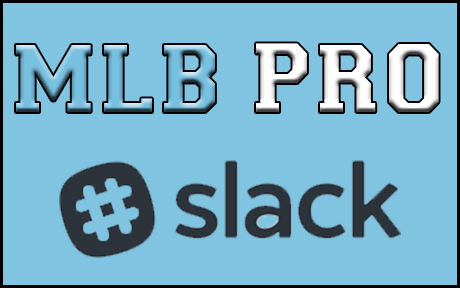 MLB Pro.lg folder -> news -> html -> images -> drag and drop the downloaded folders (the two folders INSIDE the Logos folder, not the logos folder itself) into the images folder and overwrite the current folders. This includes updated team uniforms and hats. All have been renamed and should load automatically once in the proper location. MLB Pro.lg folder -> drag and drop both the ballcaps and jerseys folder into this part of the folder and overwrite the current folders.